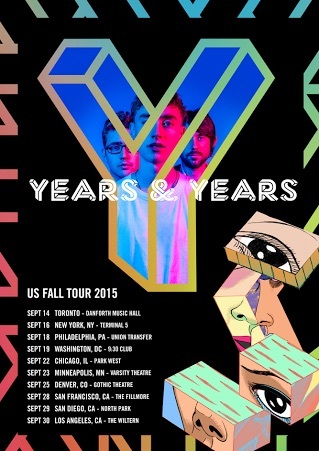 The electronic pop trio, Years & Years, has announced a North American tour, for the fall. 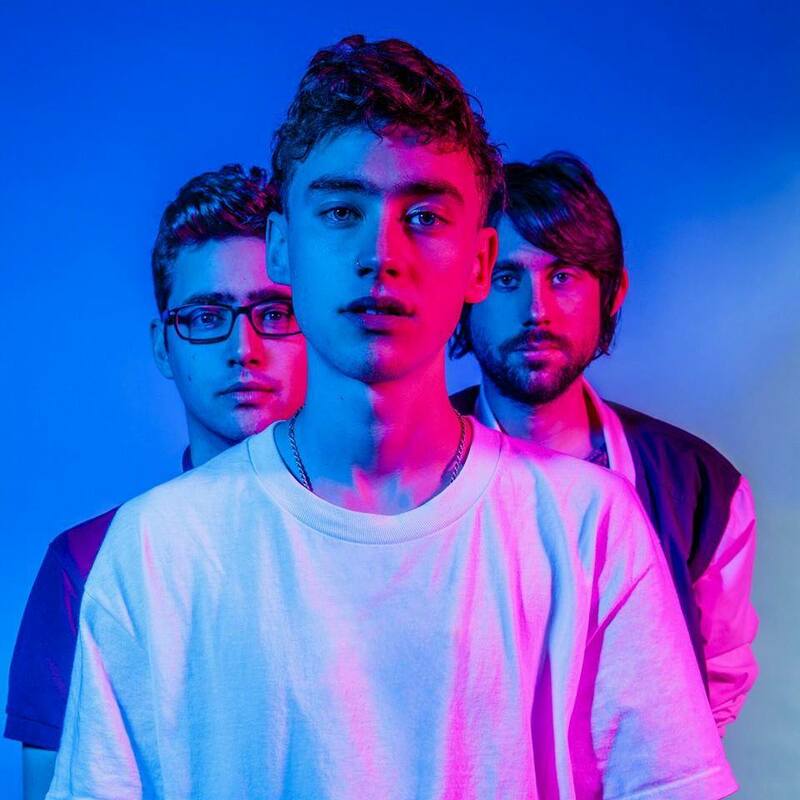 They will be touring in support of their upcoming debut album, Communion. You can check out the dates, details and poster, after the break.